LOCATION!! 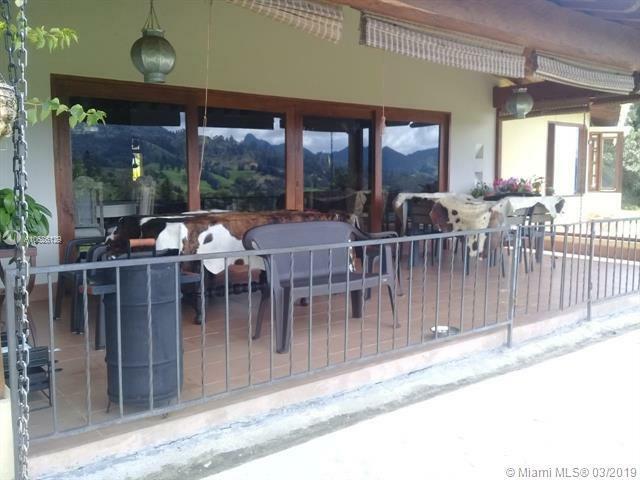 Two beautiful houses in COLOMBIA, in the exclusive and most desired area of LLANOGRANDE, ANTIOQUIA, well known for its quite atmosphere. 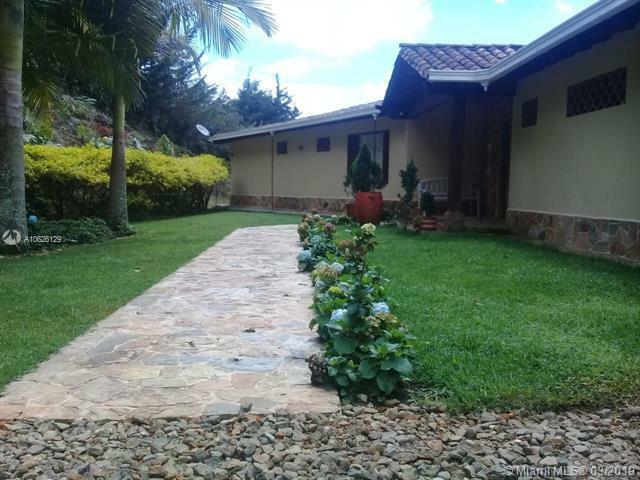 Conveniently located, just 40 minutes from Rionegro Int'l Airport and 1 hour from Medellin. Over 2,5 Acres of land. One house has 3,767 SqFt (350 mts2), built in 2017, features 5 bedrooms and 6 bathrooms. 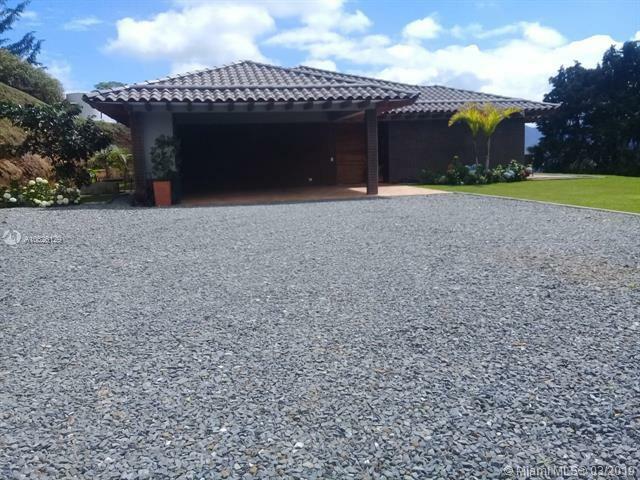 The other has 2,360 SqFt (220 mts2 ), built in 2011, includes 3 bedrooms and 5 bathrooms. Both properties boast modern kitchen, spacious living and dinning room, large terrace with stunning panoramic views of surrounding mountains and gardens. Properties currently generating income. 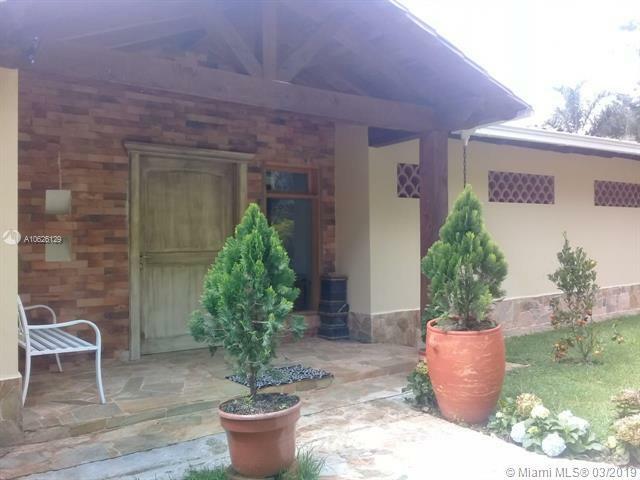 Owner motivated, agrees to receive a Lower value property in USA(Miami Dade, Broward, or Palm Beach Counties), as part of the selling price. Call listing agent.